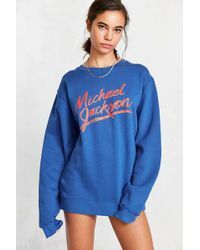 Founded in 1998, Junk Food is an iconic casualwear label known around the world for its exclusive T-shirts featuring official logos and motifs from some of the most recognizable brands, pop culture trends and television shows around the world. 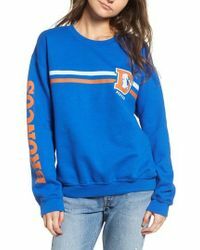 Owning the rights to more than 800 major organizations' artwork, this directional fashion house was a pioneer of 'geek-chic' fashion and vintage-look T-shirts. 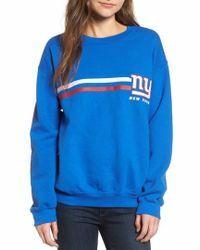 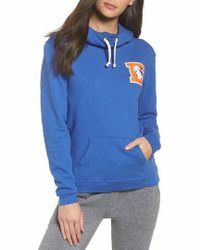 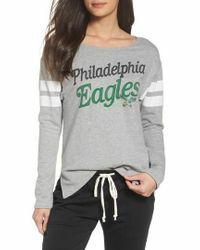 Comfortable, casual and undeniably cool, Junk Food sweats range from classic sports jerseys to cozy pullovers featuring instantly recognizable imagery 'pair with tailored separates for an alternative party look.